Here is another Jewish holiday that several of you may not have heard of. Shavuot, which began primarily as an agricultural holiday, has become a holiday celebrating the receiving of the Torah by Moses on Mount Sinai. Shavuot is one of the three "pilgrimage festivals" when Jews were required to travel to Jerusalem and bring their offerings (the other two are Passover - which I discussed here and here - and Sukkot, which is a few months away yet). It marked the end of the spring barley harvest and the beginning of the summer wheat harvest. 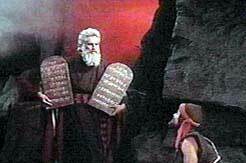 After temple times, it became a celebration of God giving the Israelites the Torah on Mount Sinai. There are a handful of traditions associated with Shavuot. One is to stay up all night studying the Torah. It's also common to eat dairy foods on this holiday. 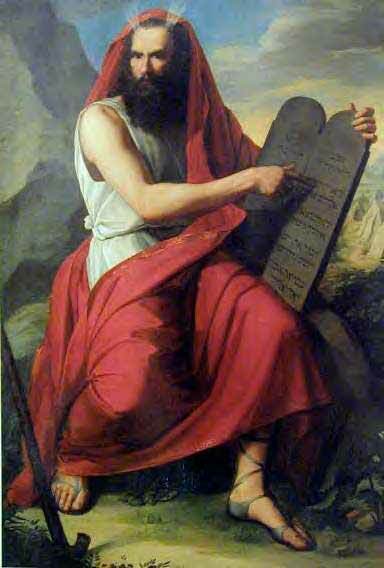 It is also common, in the synagogue, to read the book of Ruth, as well as the Ten Commandments. As always, click on the links throughout this post for more details - or ask questions in the comments! Had you heard of Shavuot before? What was most interesting to you? Thanks for teaching us more about Jewish holidays. You're the person I ask about anything Jewish. It's a timing thing, Vonnie, from what I understand. And by the way, I realized yesterday that you know this holiday better as Pentecost. TOTALLY forgot when I was preparing the post!! Joanne, I'm so excited to be following your blog and learning about the Jewish holidays and customs from you. I know they are very important in understanding how God was preparing them for the coming Messiah!